Assessing the performance of your cows and understanding the needs of your herd are key factors in the success of your dairy farm. 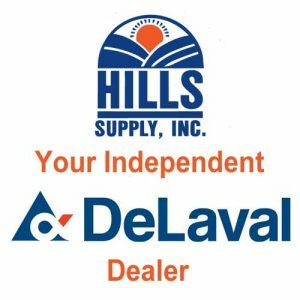 The experts at Hills Supply can help you better understand your herd, down to the individual cow, ensuring that every animal receives the best possible care and produces the highest quality milk possible. 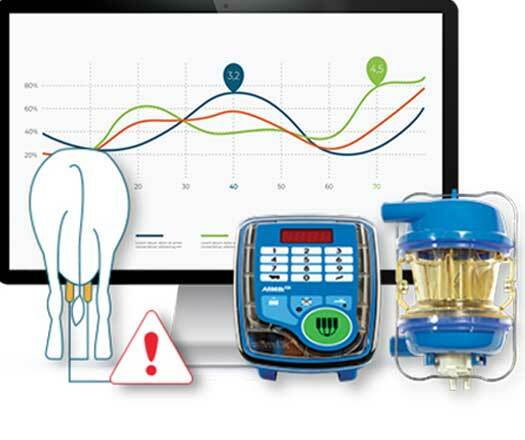 We offer two primary herd management software tools that form the backbone of excellent dairy herd management; DeLavala DelPro and Afimilk’s Afi Farm. 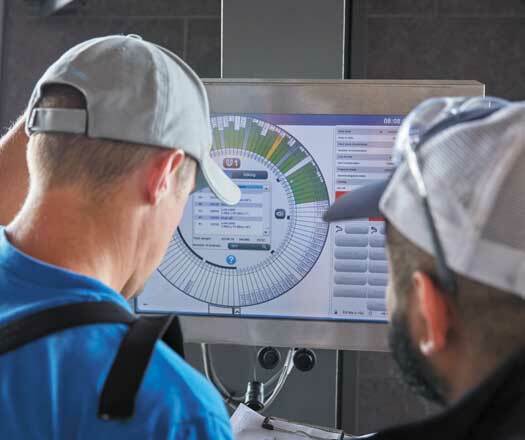 Dairy Herd Management Software helps you to visualize and act on the data collected at various points in your dairy process creating a better understanding of your entire operation. 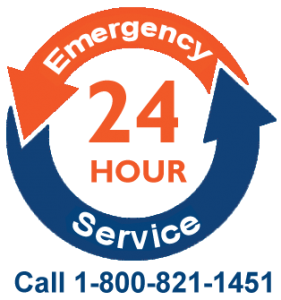 Better understanding leads to better decision making – which leads to a more successful operation.